Children are using computers more and more each year. Even young children, toddlers, know how to play games on phones and tablets. As technology grows, we need to make sure our children are using the right sites. The internet is loaded with websites but they are not all equal. Many sites are not valuable to our children. As children are using technology more frequently we have an important job to make sure their heads don’t turn to mush. 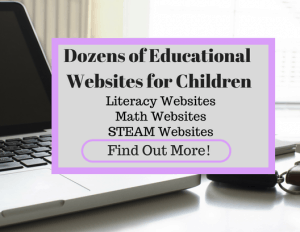 It’s hard to sift through the millions of sites and find the best websites for our children to use. I am here to help you. 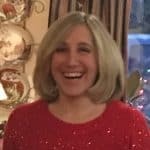 I’ve compiled a list of Educational Literacy apps and Websites. These apps are generally for Elementary School Age children. Grades K through 3 would benefit from these sites. These sites have been kid tested and parent approved. I’ve spoken with parents and teachers to compile these websites. I continue to add and update more literacy apps and websites. Go through and check out these sites. Find the ones that work for you and your family. 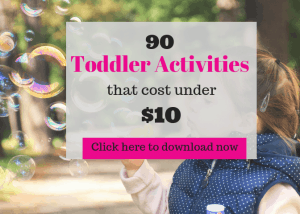 If you found these sites useful be sure to sign up to receive parenting goodies sent right to your inbox that will help with day to day life with children. Epic! 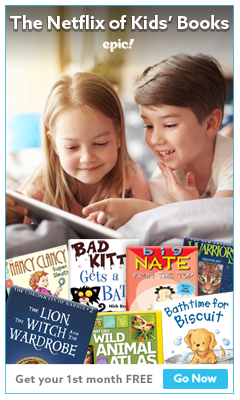 * free for 30 days- A digital library for kids. Includes books, videos, and quizzes. www.storylineonline.net *Actors and Actress read some of your favorite stories. www.teachyourmonstertoread.com *Learn sounds, letters and make sentences. www.getepic.com *free for 30 days- A digital library for kids. Includes books, videos, and quizzes. This site is unbelievable for kids. You can find your current favorites or find new ones. Have your children read by themselves or read to you. Children will be happy they are using a tablet and you will be happy they are reading. Win-win. 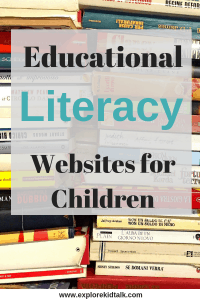 These websites are all educational and beneficial to your child. It is beneficial to limit the amount of time your child spends on a tablet. Children of all ages need limits on their use of technology. If your kids are interested in Science you can get them reading and experimenting at the same time. 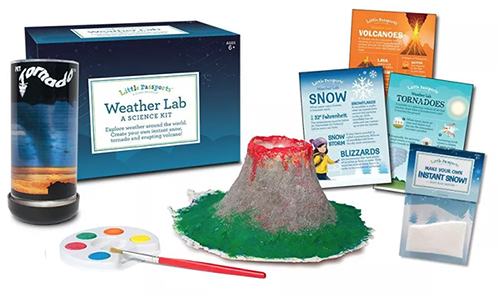 This science kit includes science activities about nature. Kids will love the exploding volcano. Instructions and important facts are included to create these experiments at home. 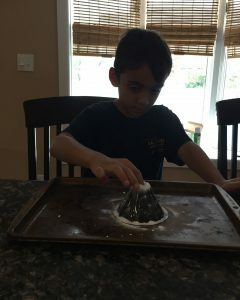 My son loved reading and learning about Volcanos. He read the directions and all the information about Volcanos before we did the experiment. He then asked to go to the library to get more books on volcanos. As your child is preparing these Science experiments they can read the Learning Guides that offer fun facts about nature. Children will read and learn where these forces of nature take place in the world. They will learn how snow is formed and what a tornado is. Children will understand what’s the difference between magma and lava, and where is the Ring of Fire? Kids will learn these amazing facts and build at the same time. Get your kids cooking. Kids that have an interest in food and who love to cook will be thrilled receiving mail about food around the world. In the Activity Booklet, your child will learn about food and utensils around the world and so much more! There’s a whole world of different foods out there. 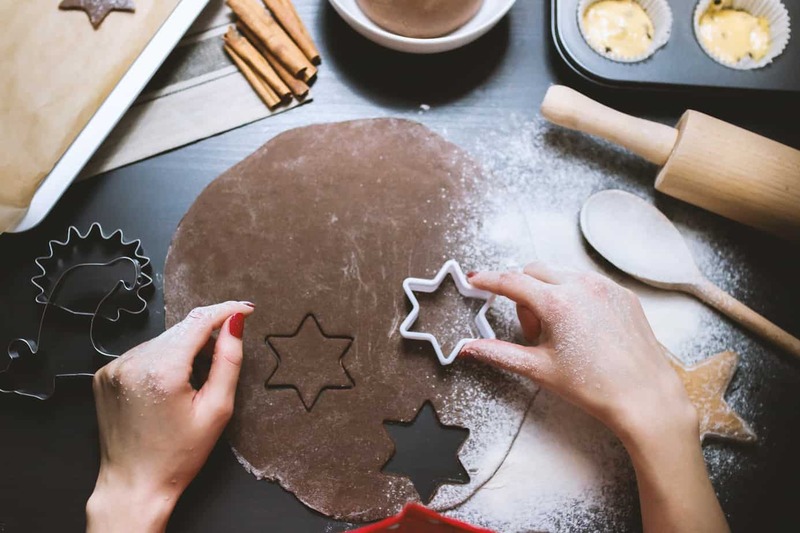 Children can practice their reading skills as they follow the instructions to make cookies from around the world. 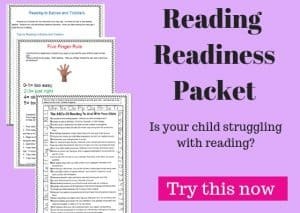 Your child won’t even know they are practicing reading while they are having fun cooking. If you found this page useful be sure to sign up to gain access to Math and STEM websites for your child. Comment below and let me know which sites your kids like? Do you have another favorite? Please share so I can add it to the list.